the twelth day is coming.. 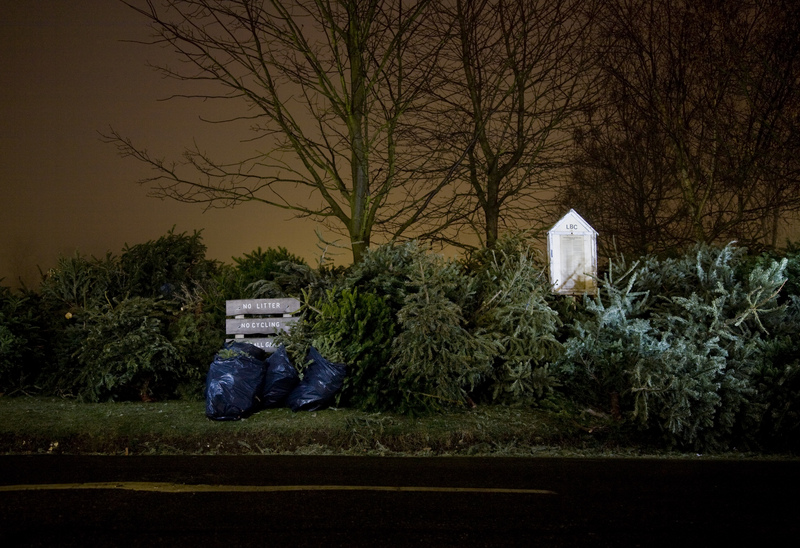 This was from a set of test shots taken on digital a couple of years ago, for a medium format project on abandoned Christmas trees. Sadly, the loaded camera was stolen the next day, so like the trees the shots had an uncertain future. I don’t know, they look abandoned, I think they were recycled. A very interesting concept. I would’ve like to see the finished project. What a pity for the camera. Looking forward to see more of your stuff. Thank you Lorenza, I hope to upload more to show you soon!